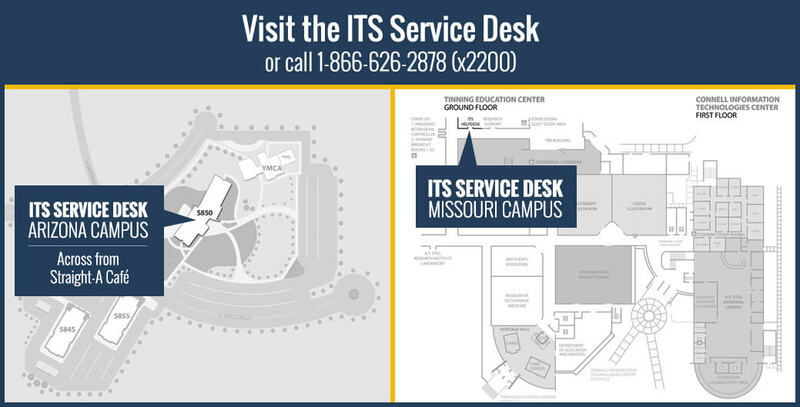 In order to provide printing in close proximity to student study areas, ATSU supplies printers in several locations, on both campuses, as outlined under printer locations. Although printing is provided with no direct charge* to students, please keep in mind that it is costly to both the University and the environment. The yellow box below provides printing tips to help you support the environment and your university. Printer locations are listed below. All CHCs have at least one printer. Please see staff at your CHC for printer location.